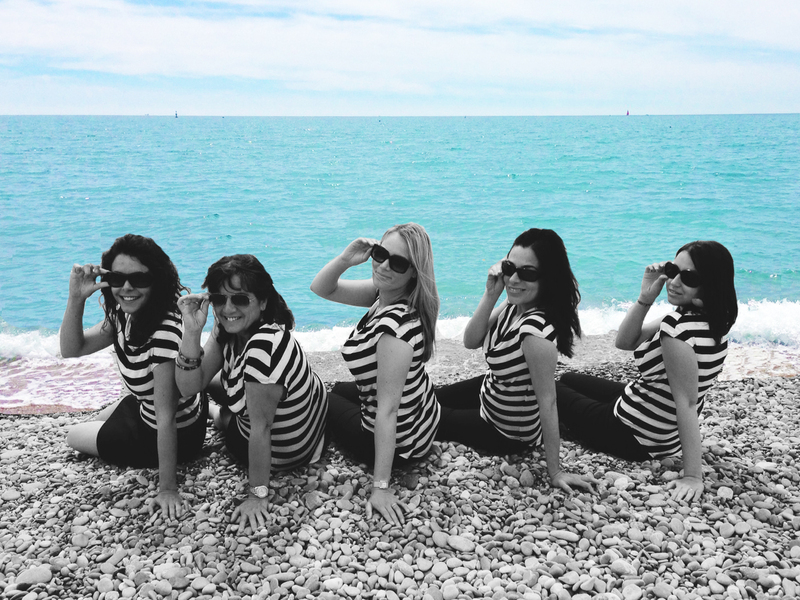 Cathy, Emilie, Louisette, Veronica, Jessica... our friendly staff will offer all the help and advice you need in order to make your visit in Cagnes sur Mer - the heart of the French Riviera - enjoyable and unforgettable. Whether you are looking for accomodation, sport , cultural activities, events or just a good restaurant, you can rely on us for advice. Thanks to our 3 centers (town center, sea front and medieval village), open 7 days a week all the year, you will always find a tourist advisor ready to help you. - July and August : Monday to Saturday 9 am to 1 pm and 2 to 6 pm. - September to June : Monday to Friday 9 am to 12 and 2 to 6 pm, and Saturday 9 am to 12. - July and August : 7 days a week 9 am to 1 pm and 2 to 7 pm. Saturday and Sunday 2 to 6 pm* (*5 pm November to February). - July and August : everyday 10am -1pm and 2 to 6pm. - June and September : Monday to Saturday 2 to 6 pm.